WANT TO PERFORM AT THE COMET? All shows are FREE and 21+. Valid State/Federal ID required. 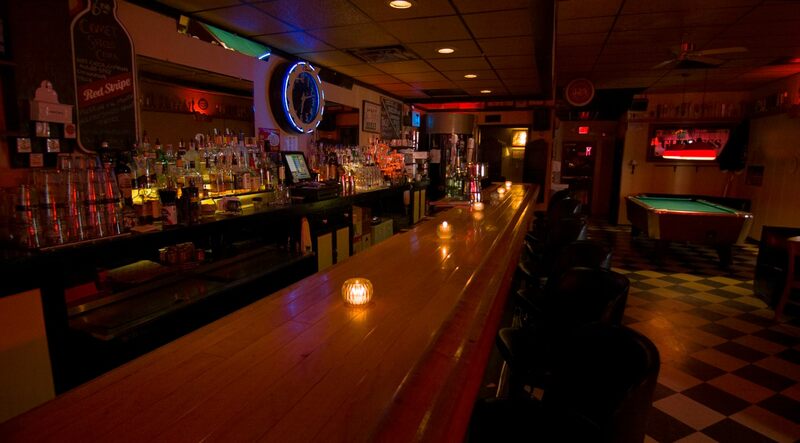 This is a smaller room, with a capacity of 75 + adjacent bar room. Due to the size of the room, bands should not play at full volume. Amps can be turned around, or carpet can be placed in front of them to absorb sound. Please respect the sound engineer or bar staff if they ask you to turn down the volume. Booking your band will be much easier if you already have paired up with a local band to share the bill. Promote your show! DO NOT rely on a built in crowd. Let YOUR (future) fans know you’re coming to town. On Facebook, tag @TheCometCincinnati as co-host to add your event to the Comet FB calendar of events, or at least mention @The CometCincinnati as the venue. On Instagram, tag @cometbar . We like to take care of our bands when they come through, so we will provide a meal for each BAND MEMBER (San Francisco style burritos, vegetarian/vegan-friendly, with our delicious homemade salsa), and a couple of drinks on us.